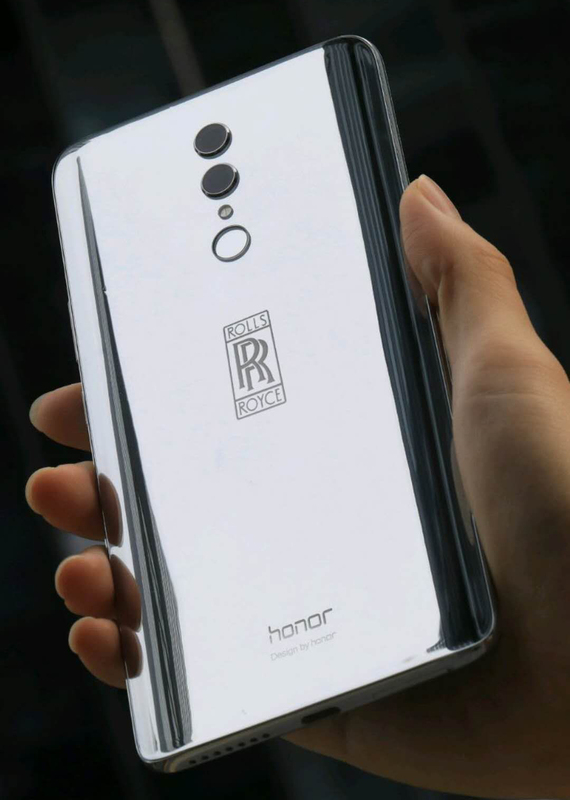 Huawei’s sub-brand Honor is reportedly working on its new device in partnership with Rolls Royce to bring the Honor Note 10 Rolls Royce Edition. Huawei is known for its various Porsche Design edition and other luxury devices by partnering with other brands. Recently we have seen Oppo launching Lamborghini Edition of its Find X smartphone. The smartphone is scheduled to be unveiled on the 26th of July. Nothing is known about the pricing and availability of the device yet. As this device is a special edition, we can expect a big 6.9-inch display with bezel-less displays on all the sides and moreover, it could come with ceramic built while the original variant is built with glass. Coming to the specs sheet of this handset, it will be powered with the Kirin 970 SoC which also on the original variant. The RAM memory will be 8GB with 256GB onboard storage. The Huawei Note 10 will come with either 64GB or 128GB of storage option and 6GB of RAM and will have a fingerprint sensor on the rear along with many other sensors. Battery included is Li-Po 6000 mAh battery and should be available in Gold, Grey, and Black color variant. What do you think about the Honor Note 10 Rolls Royce Edition? Comment in the section below and stay tuned to Android Advices for more news and updates.